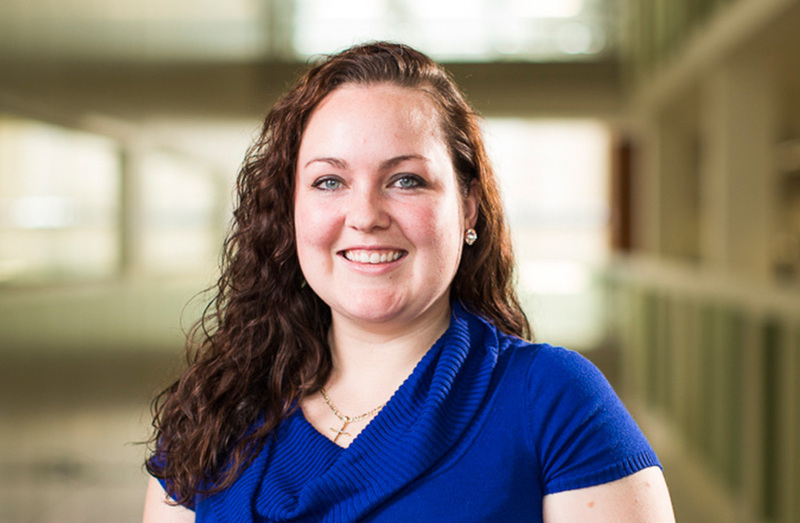 Kristin Carson is proof that there are many pathways to a career in research. As a teenager, unsure of her future goals, she avoided science and came very close to failing Year 12. But a decision to obtain a TAFE Certificate III in Laboratory Skills changed her life and set her on the path to her career as a medical research scientist. After 9 years working in laboratories and hospital research institutions, Kristin was admitted to a Master of Medicine at the University of Adelaide, which she quickly upgraded to a PhD. Kristin’s thesis focuses on treatment options for tobacco cessation, prevention and related illnesses, with particular reference to Indigenous populations and Aboriginal and Torres Strait Islander (ATSI) Australians. Through her studies, which she’s undertaking alongside employment at the Queen Elizabeth Hospital, Kristin has identified several barriers and enablers to smoking cessation, tobacco prevention programs and health service utilisation for ATSI Australians. These findings have subsequently been used to influence policy, practice and research across Australia. Her research has underpinned changes to the SA Health tobacco policy and evidence used by the Cochrane library to influence tobacco treatment on a global scale. Kristin is currently involved in over 40 research projects across different disciplines of medicine; all with a focus on translational health research. In 2015, she is commencing a NHMRC Fellowship (co-funded by Cancer Australia). The first of its kind, it will aim to train health professionals in smoking cessation, healthy lifestyle programs and how to translate evidence into practice for ATSI Australians. Kristin’s research has resulted in over 50 peer-reviewed publications, more than 100 accepted conference abstracts, in excess of 300 media citations and multiple contributions to policy and practice locally, nationally and internationally. This entry was posted in HDR student, Researcher profiles and tagged HDR, Indigenous, indigenous health, Medicine, NHMRC, PhD, smoking, tobacco. Bookmark the permalink.